Word Made Flesh Sierra Leone seeks to love, serve and accompany vulnerable children and families in the Kroo Bay neighborhood of Freetown. 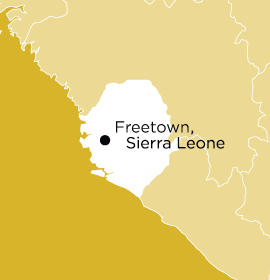 A brutal 10-year civil war (1991-2002) and the recent Ebola epidemic have left the beautiful people of Sierra Leone some of the poorest and most vulnerable in the world. We are called to holistically care for children and young adults through discipleship, educational/vocational opportunities and family-like relationships. Alé Alé House of Hope, our ministry center, is a place where the children from Kroo Bay can experience community, hospitality and safety. In addition to our ministry activities, children are welcomed to share meals, grow a garden together and play in the playground. It is also a place where our international staff grow in intimate relationships as we worship and learn together. The girls in Kroo Bay are particularly vulnerable since many of them experience sexual abuse and exploitation from a young age. WMF supports these children and their families by providing sexual abuse prevention education and counselling, as well as helping them receive medical care and pursue legal action against perpetrators. 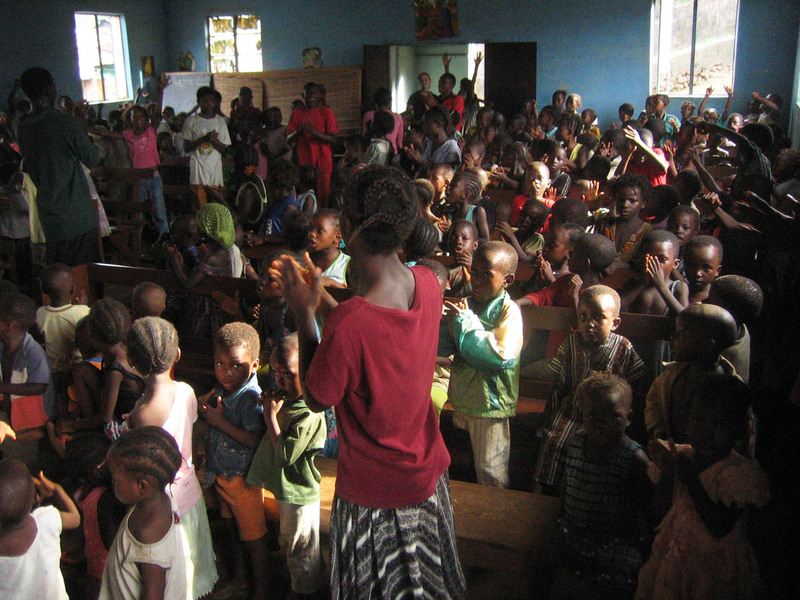 On Saturday afternoons, approximately 250 children in Kroo Bay attend the Good News Club for vibrant worship, dynamic Bible stories, prayer, first aid and nutritional snacks. WMF staff, volunteers from nearby churches and some Lighthouse youth reach out weekly to build relationships with vulnerable families in Kroo Bay. Through compassionate listening and prayers, we seek to bring God’s love to those struggling with poverty in Kroo Bay. Monday through Wednesday, 35 of the most vulnerable children in Kroo Bay attend our tutoring program where they also receive hot meals. We facilitate interactive sessions to develop children’s thinking and learning skills and to promote positive character traits. A few of our WMF staff live in Kroo Bay among the most impoverished of Freetown, sharing in their lives and hardships, building mutual relationships of caring and trust, and experiencing together the incarnate love of Jesus.